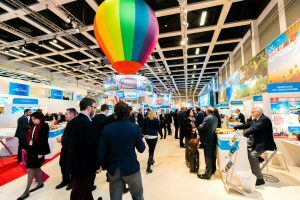 Trade shows are often one of the most significant expenses during the year that companies invest in. 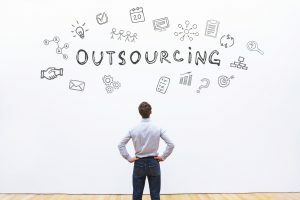 Whether your organization handles all the logistics or enlists the help of call center services to augment your team’s preparation, a great deal of time and effort is spent with planning for the event such as, pre-event outreach emails and phone calls, logistics and travel expenses. This entry was posted in Articles and tagged Contact Management Services, Qualified Sales Leads on April 4, 2019 by . The 7 Habits of Highly Effective People by Stephen R. Covey is nothing short of iconic and is a staple on bookshelves of leaders everywhere. There are lessons to be learned by anyone that chooses to pick up the book. 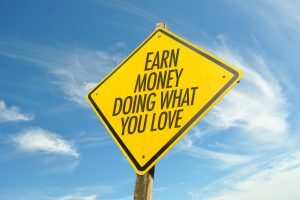 I was recently thinking about this book and wondered how I would change the lessons if I was making the list specifically geared towards managers that work in telemarketing services. Below is my attempt to do just that. This entry was posted in Articles and tagged About Us, Contact Management Services, Industries, Outsourced Telemarketing, Telemarketing Services on February 19, 2018 by . 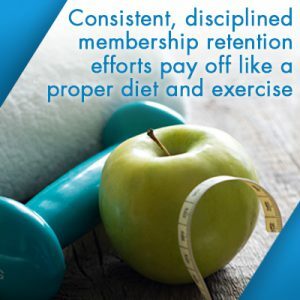 Membership retention is talked about a lot and it’s not a one size fits all topic. 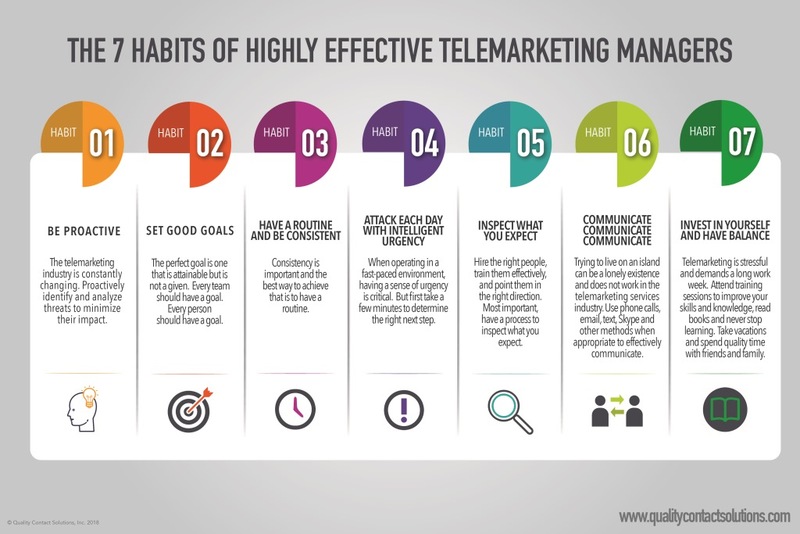 There are general guidelines and statistics about what works best if you use a professional telemarketing solution to make membership retention telemarketing calls. This entry was posted in Articles and tagged Affiliations, Associations, Contact Management Services, PCI Certified Level 1 Call Center, Telemarketing Services on February 7, 2018 by .